We are Best SS Water Tank Provider in Ranchi. Aqua water treatment presents an affordable and durable solution for you water storage problems, Introducing SS water tank (Stainless steel water tank ), The ultimate water storage solution for your home. Made from high quality stainless steel and food grade material. It also prevents bacterial growth. Special anti radiation coating moderates the temperature of water even during summer. Our SS tanks is best in market with no maintenance cost. Using high quality stainless steel, it gives superior resistance. SS Water tank – Easy to install and easy to maintenance. It also leak, break, and fireproof and give you full security. Its free from toxin, bacteria, fungus, allergy, insects, chemicals and contamination. It provides hygienic and velar through the year. SS tanks provide crystal clear drinking water. Storing water at home has always been a problem with the available options. Tanks constructed using brick and mortar has problem of cracks and leaks, fungal growth, bacteria, and insects they're difficult to maintain. PVC tanks has a plastic smell and taste, facilitate algae and bacterial growth degrade in sunlight. Cleaning and draining the tank is a tedious task. Aqua Water Treatment presents an affordable and durable solution for your storage problems. Introducing stainless steel overhead tanks for the ultimate water storage solution for your home. 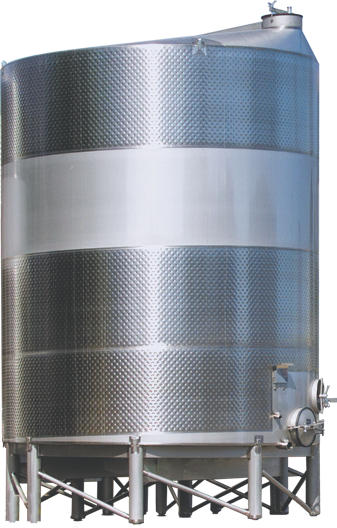 The tank made of high-grade high qualities stainless steel. The best food grade material to stop potable stores and supplies clean and hygienic water to your family. No algae, no bacteria consistent purity and the natural ability to prevent algae and bacterial growth inside the storage. It’s special anti-radiation coating on the outer surface of the lid moderate the temperature of this toward even during summer. 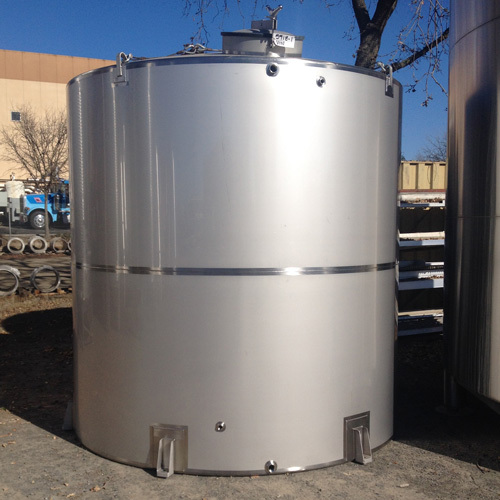 Our tanks do away with costly maintenance such as repainting and interior coating as it's made from high-grade, high-quality stainless steel that provides superior essence to corrosion and abrasion. This storage is easy to install and easy to maintain. It's also leak proof, break-proof, and fire prove it’s elegant and durable and can be installed along the coastline as well it's free from bacteria, fungus, algae, insects, chemicals and contamination. It provides hygienic and clear throughout the ear. With steel tanks have an edge providing crystal-clear drinking. Now foreign use clean hygienic effortlessly with stainless steel tank. The discharge point and the curd bottom of the storage helps drain completely and without any residue cleaning is a breeze of the time in the surface along with its smooth finish. This tank comes with an external level indicator with a color float showing you level in the storage. polycarbonate ribs are provided to enhance the strength and thereby its longevity made from high-grade high-quality sales team. Our steel tank will not degrade in sunlight and can withstand in any weather. Compared to other options heating is much less, due to stainless steel reflective property the storage does not heat up the inside. And what is more this tank comes with a warranty. Elegance, attractive and incorporating state of the art features of the reservoir as a product is designed for you and your family ensuring clean and hygienic for years. This stainless steel is the ultimate storage solution for domestic use. With wide industrial experience, we offer a superb quality range of Treatment Plants. These products are manufactured using latest technologies and are used in different industries.